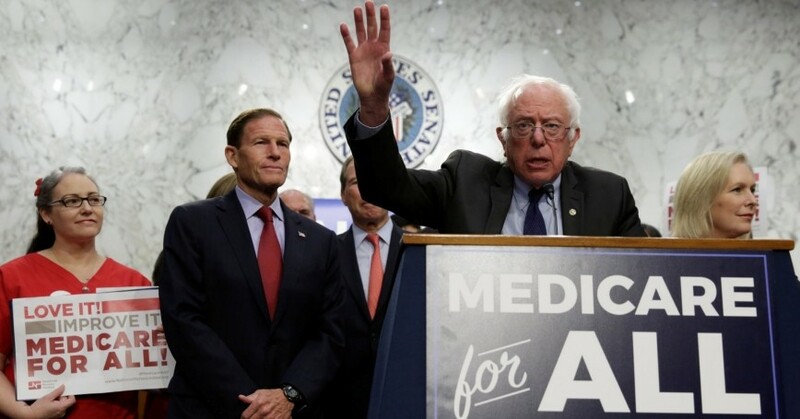 Many single-payer proposals, including Sen. Bernie Sanders' “Medicare for All” proposal, cover a comprehensive range of services with no or very low co-pays and deductibles. While common in many proposals (PDF), a single-payer system would not necessarily eliminate all out-of-pocket expenses. 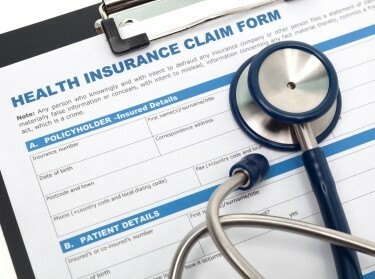 In fact, the current Medicare program, which some consider a form of single payer, has deductibles and co-pays. 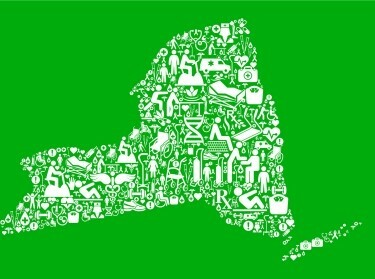 Two recent studies, a national-level analysis by the Mercatus Center and RAND's analysis of a single-payer proposal for New York state, estimated that total spending could decline by a few percentage points. Regardless of whether total spending goes up or down, federal spending would almost surely increase, because the government would be responsible for paying the bills. However, workers would not lose access to insurance—they would have coverage through the single-payer plan. Many single-payer plans, including Sanders' “Medicare for All” proposal, cover more than most current employer insurance plans, which have an average deductible of $1,573 for single coverage. None of the leading Medicare for All proposals require that doctors and other health care professionals become government employees, as is the case in the United Kingdom's National Health Service. Under Sanders' Medicare for All proposal, private practices and hospitals would continue to operate independently. Other single-payer proposals require hospitals to convert to nonprofit status (PDF), but could remain privately run. Enrollees generally would be able to choose among providers participating in the program, and—if all providers participated—there would be no need to worry about out-of-network charges. However, changes in payment rates under a single-payer system could affect doctors' willingness to supply services, and could make it more difficult to get appointments. We see this effect in our current system—in 2015, only 45 percent of primary care physicians accepted Medicaid patients, due in part to Medicaid's relatively low payment rates. In contrast, 72 percent of primary care physicians accepted new Medicare patients and 80 percent accepted new commercial patients. Jodi L. Liu is an associate policy researcher at the nonprofit, nonpartisan RAND Corporation. Christine Eibner is the Paul O'Neill-Alcoa chair in policy analysis at RAND and a professor at the Pardee RAND Graduate School. Chapin White @ChapinWhite, Jodi L. Liu @jodilliu, et al.